We welcome your ideas for other ways that we can support your research efforts. Please send any suggestions you have to the subject specialist in your area. 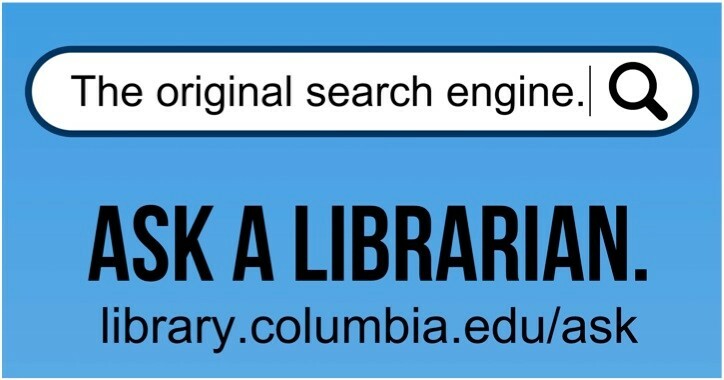 Discover more about library services for Faculty and for Graduate Students, and Undergraduates.